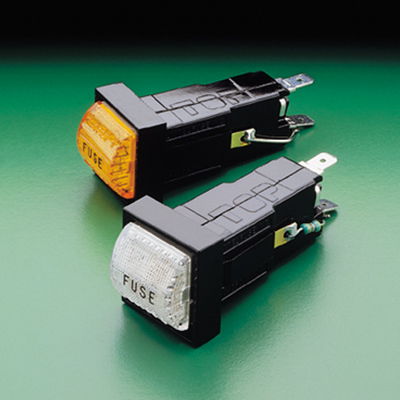 482 Series - Alarm indicating fuse for Telecommunications and control panel circuits. 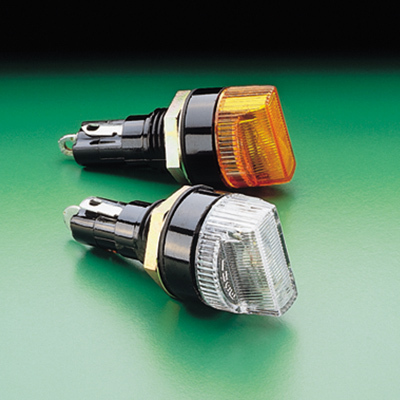 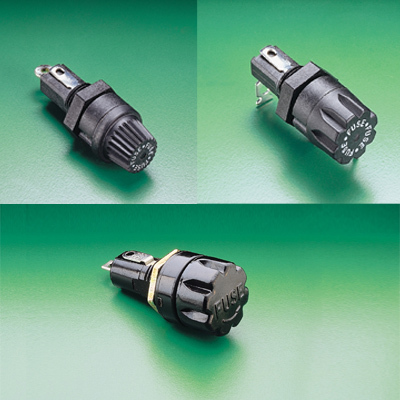 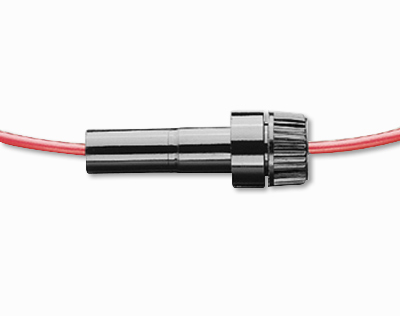 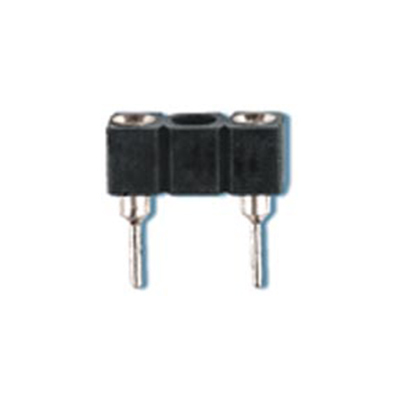 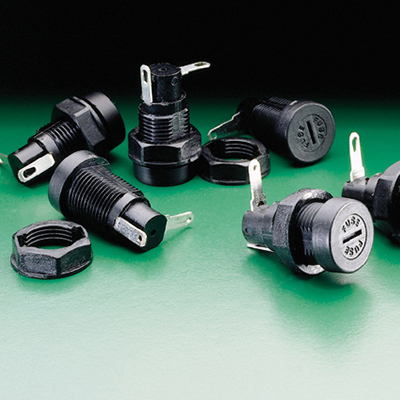 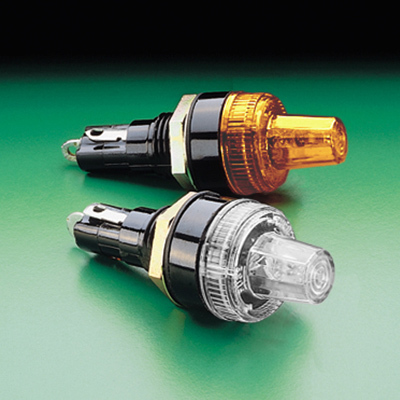 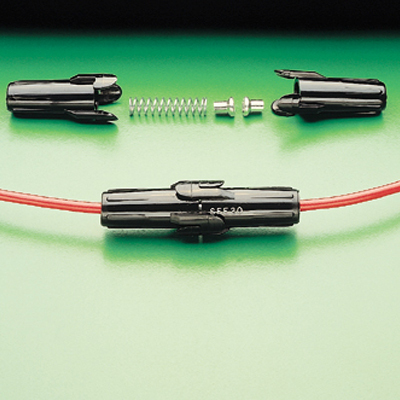 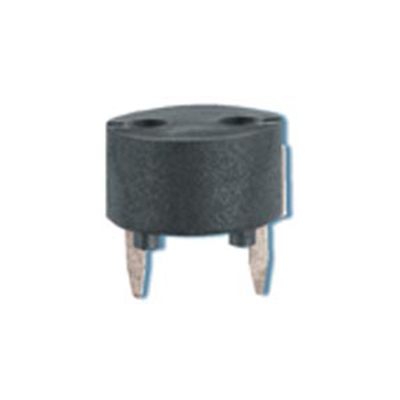 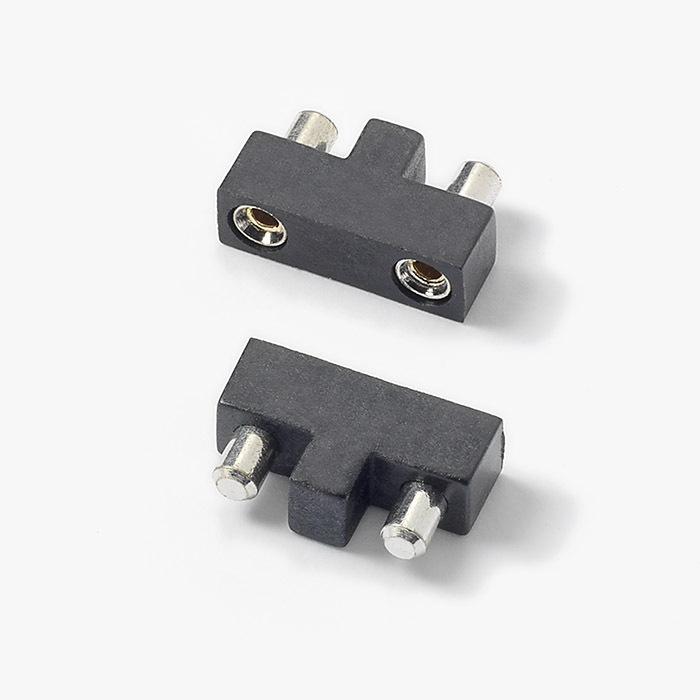 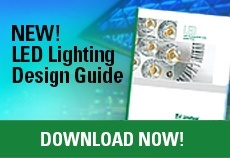 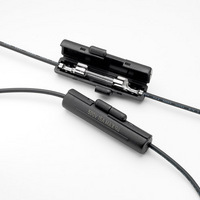 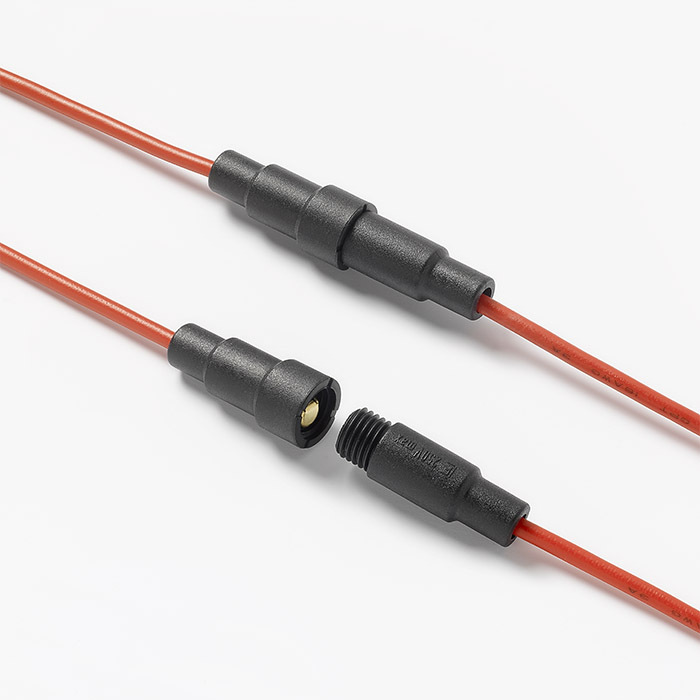 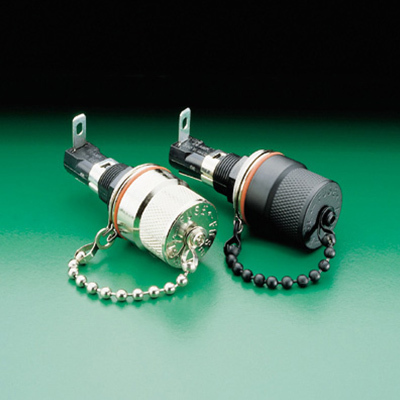 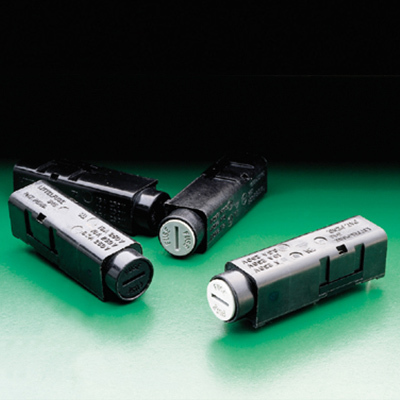 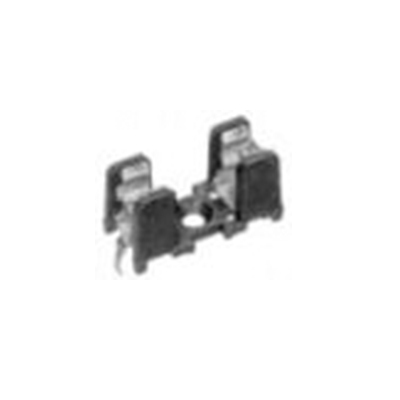 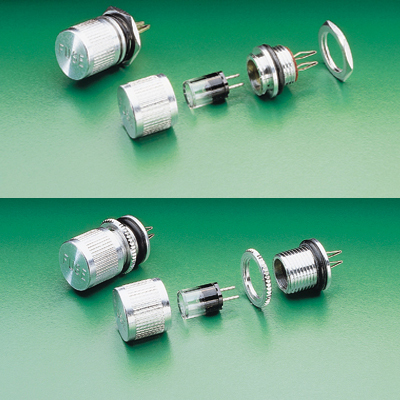 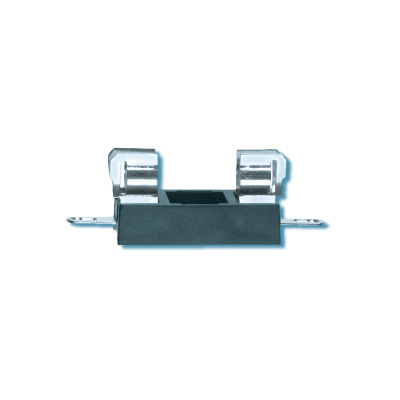 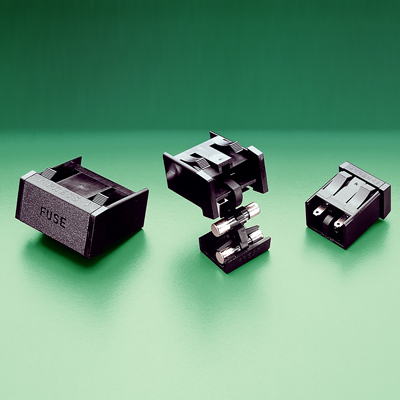 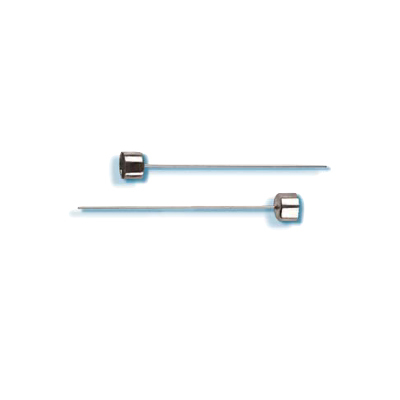 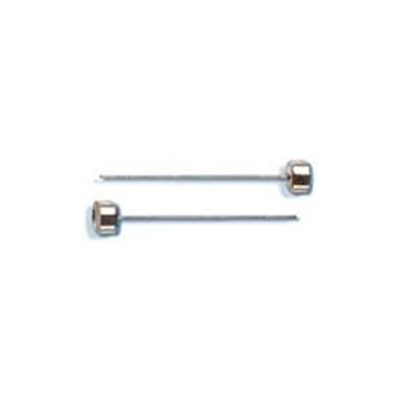 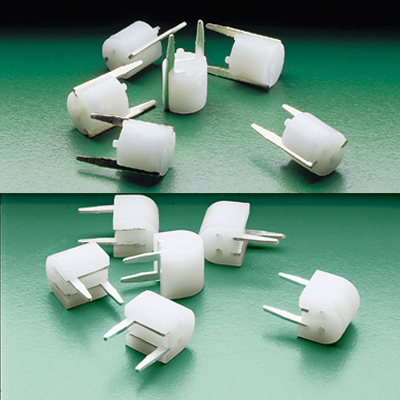 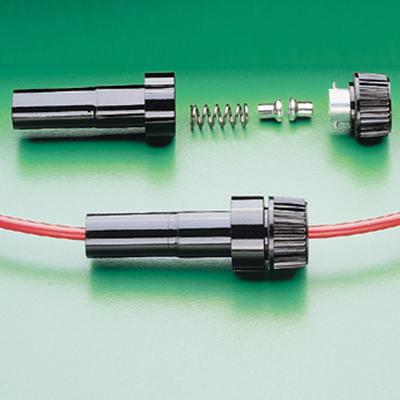 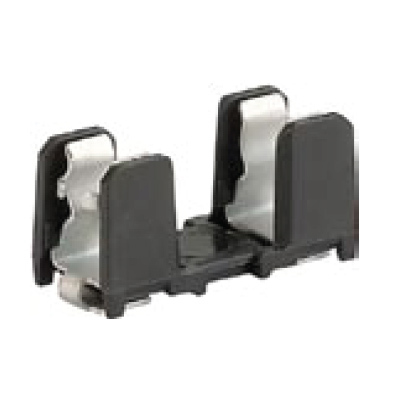 560 Series Subminiature Fuseholders for TE5® and TR5® fuses. 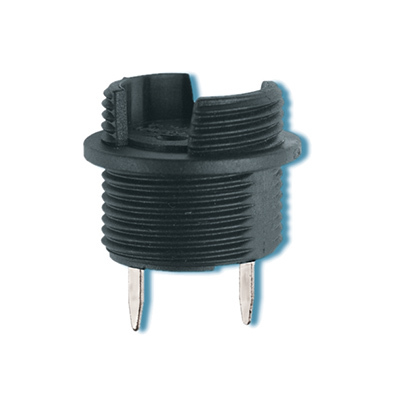 646 Series Lead Free PC Mount Miniature Fuseholder for 5x20mm Fuses. 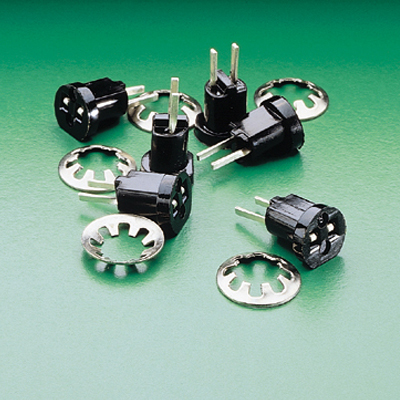 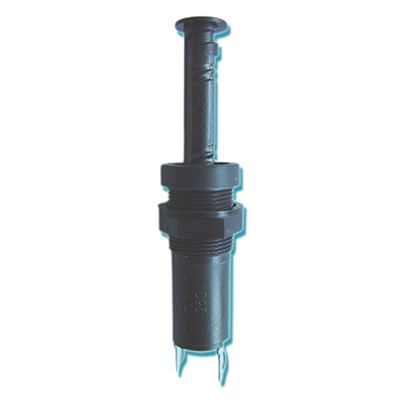 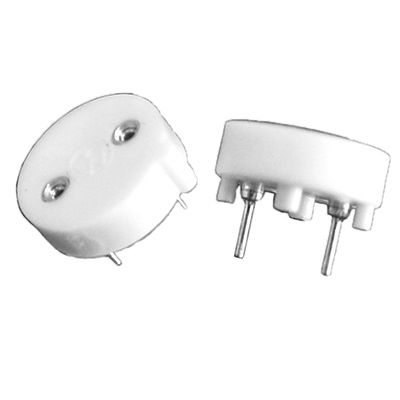 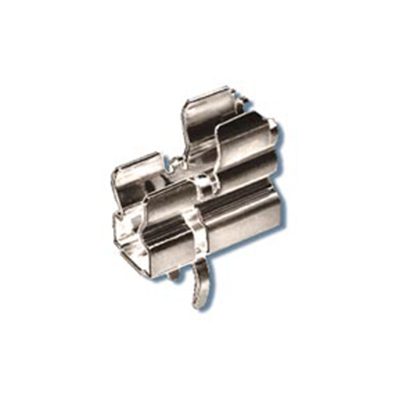 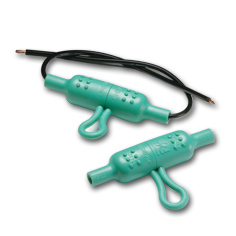 647 Series Lead Free Cable Type Miniature Fuseholder for 5x20mm Fuses. 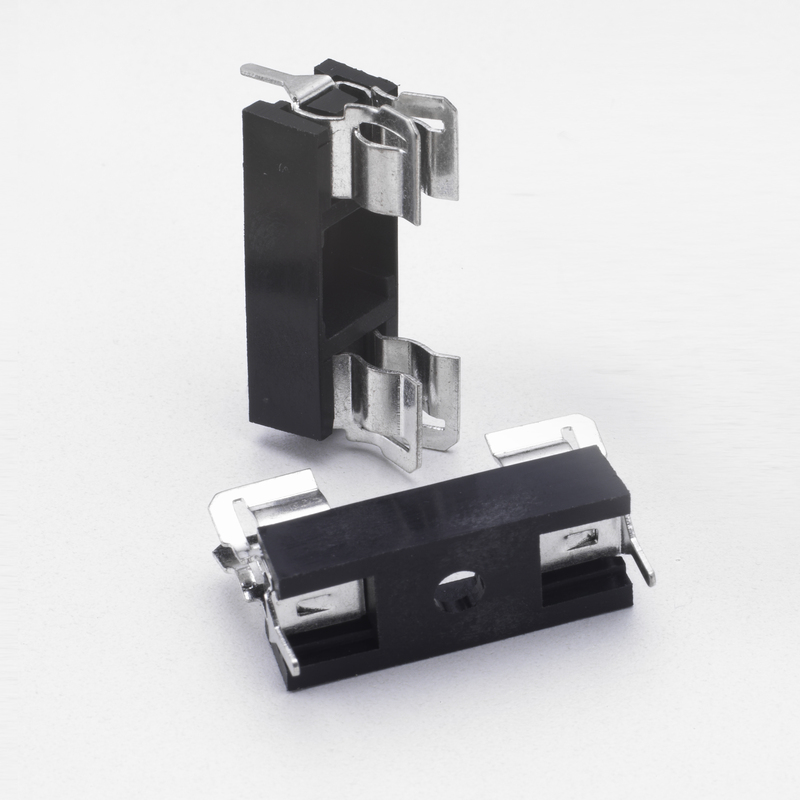 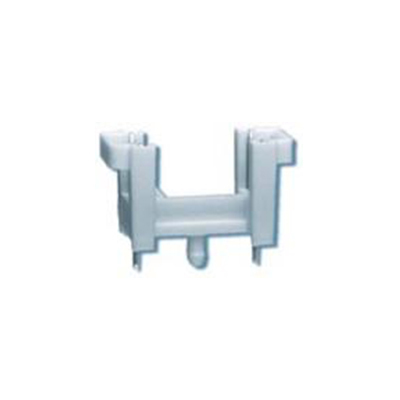 649 Series Lead Free PC Mount Miniature Fuseholder for 5x20mm Fuses. 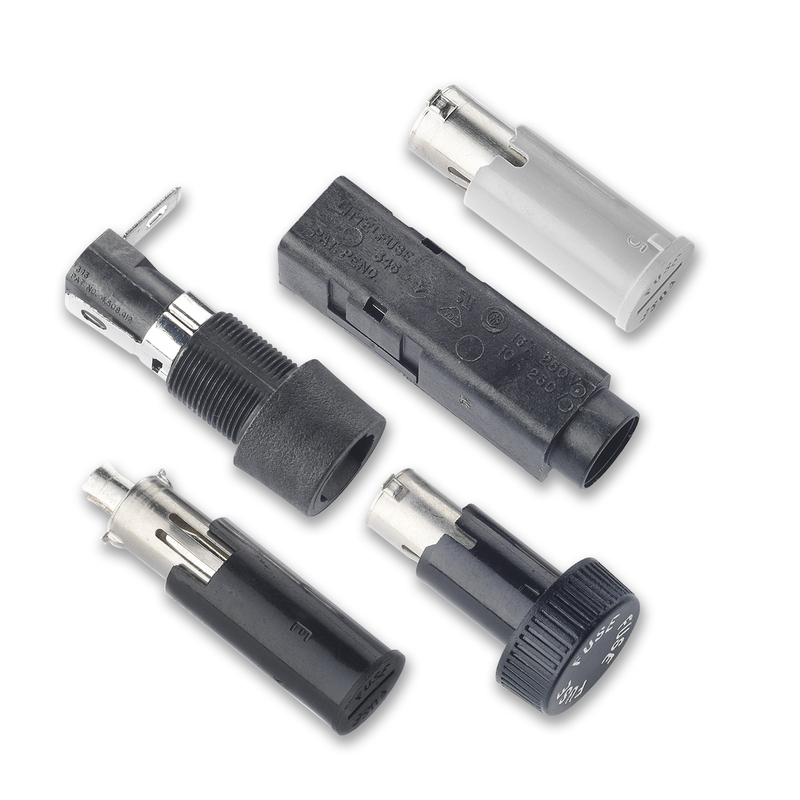 656 Series PC Mount Miniature Fuseholder for 5x20mm Fuses. 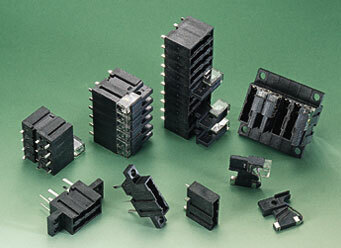 658 Series Surface Mount Miniature Fuseholder for 5x20mm Fuses. 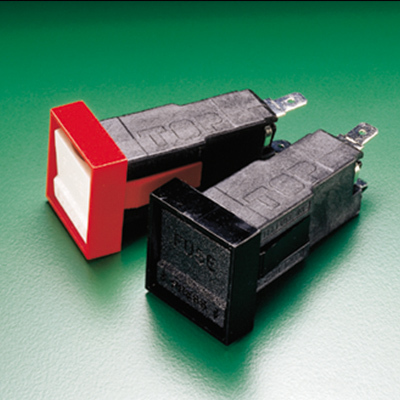 Medical Grade Shocksafe Panel Mount Miniature Fuseholder for 5x20mm Fuses.